for their hard work all year long. Truly I think they appreciate anything. 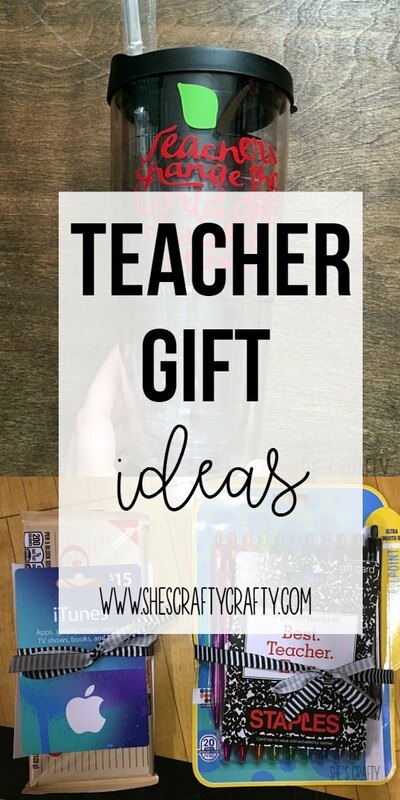 Here are my ideas for teacher gifts this year. Gifts don't have to cost a lot or be super extravagant! 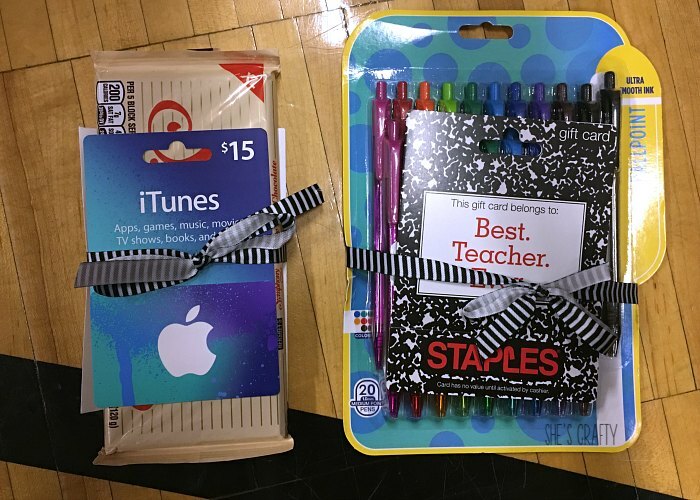 What about giving a teacher some pens* and a Staples gift card? Or even an iTunes gift card? 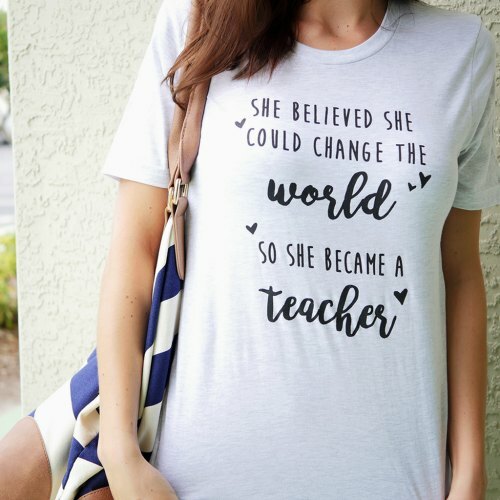 Normally I stay away from "teacher" themed gifts. I feel like they get enough of that. with a cute vinyl saying for his teacher. I thought the little charms were super cute. 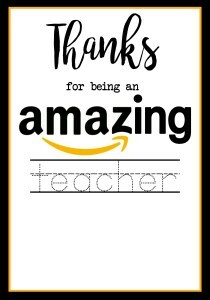 "no teacher themed gifts" for this gift as well. Gifts do not have to cost a lot!! This is something I do almost every year. 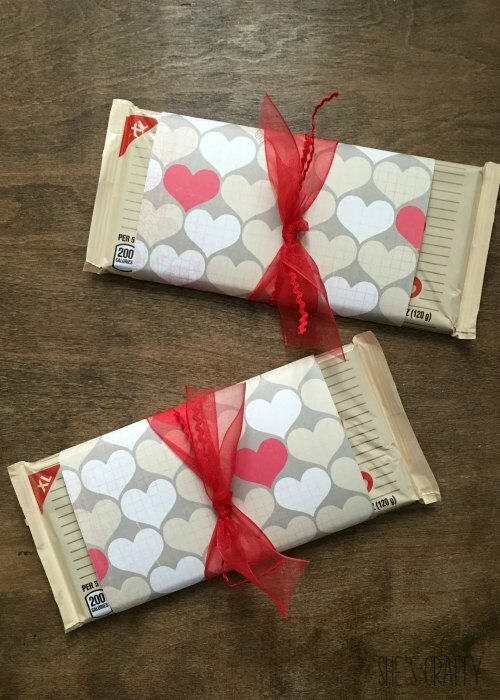 I buy large chocolate bars*, wrap them with paper and ribbon. Then include a hand written note. 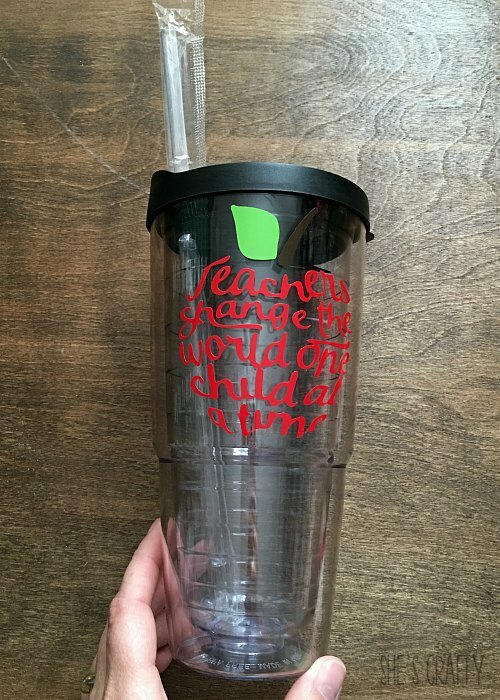 Do you do teacher gifts? 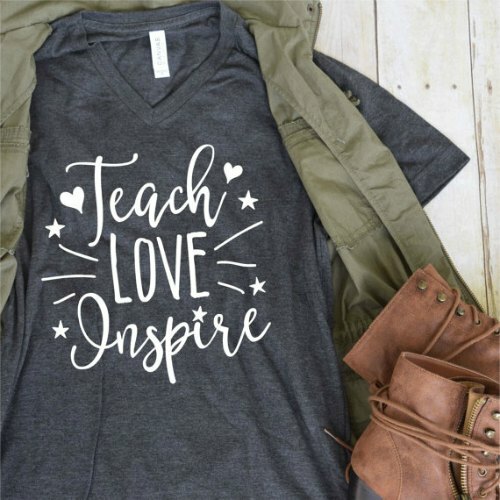 What are you giving your kids' teachers this year? Great list! I love giving little personalized notes from my girls and gift cards. That way the teacher can get exactly what they want. I read this at the perfect time. I was planning to run around tomorrow getting gift cards...but now I think I'll just print off some Amazon ones! 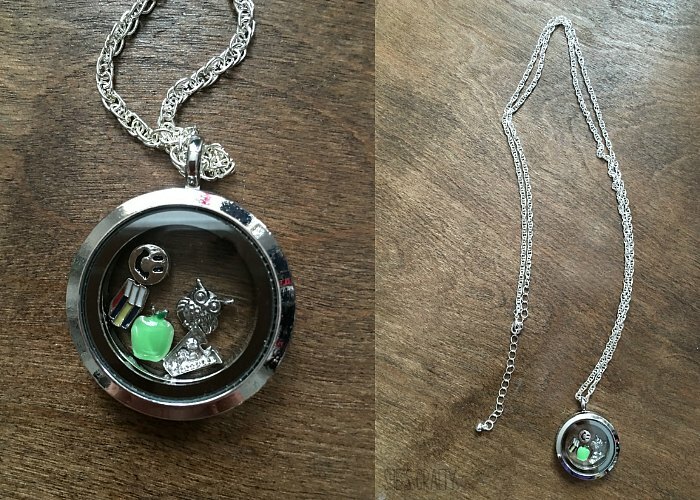 I am an educator and love these gift ideas! 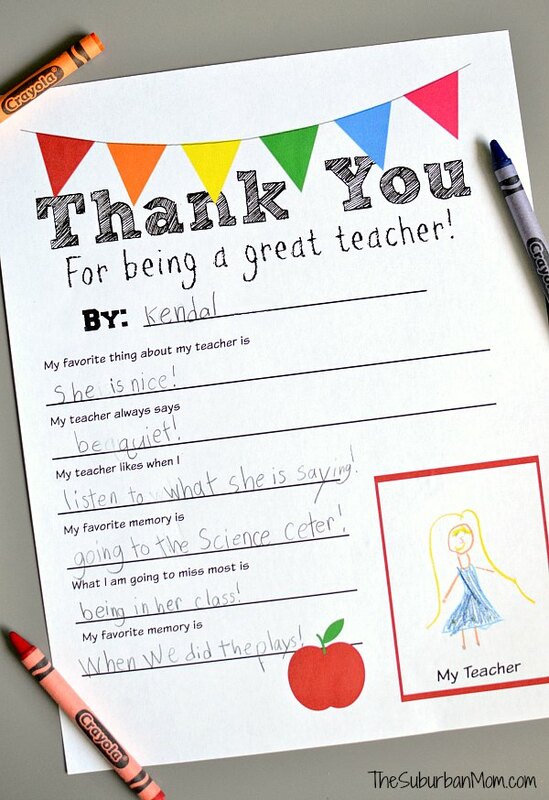 Any teacher would be lucky to have these. My kids teachers are always so wonderful. They go above and beyond just help my children succeed.I really need to do something for them. Thanks for the link to the printable, I'm gonna have them do this. wow it's so great i want eat very much.